1988: Landstar System is formed from the IU Truckload Group. 1991: Landstar System is sold to a management group. 1993: Landstar goes public on the NASDAQ. 1995: Multimodal companies ITCO and Express America are acquired. 1997: The Signature Insurance Company subsidiary is formed; headquarters are relocated to Jacksonville. 1998: Landstar Poole is sold to Schneider National. 1999: Landstar moves into a new headquarters building. 2003: Revenues reach $1.6 billion, despite a weak economy. The carrier segment of Landstar's business is manned by 7,300 owner-operators, whom the company refers to as "business capacity owners" (BCOs), supplying 8,400 tractors and 14,300 trailers. They are dispatched by 1,000 agents, most of them independent contractors as well. 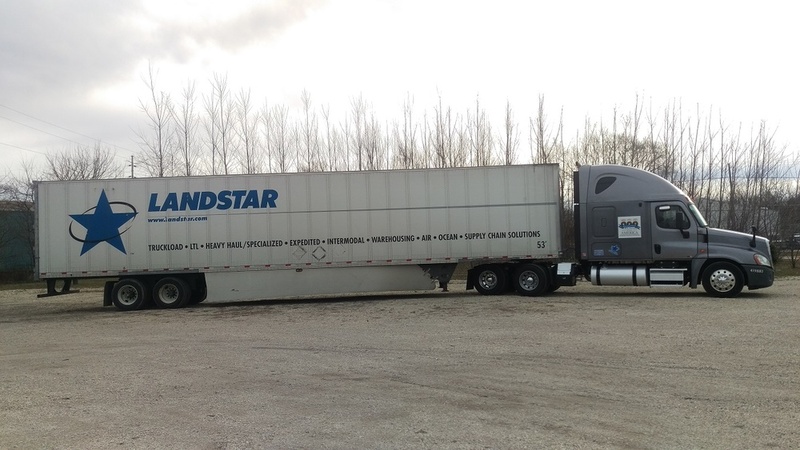 Landstar also contracts with third party truck, rail, and air providers. Landstar has two other business segments: multimodal and insurance. 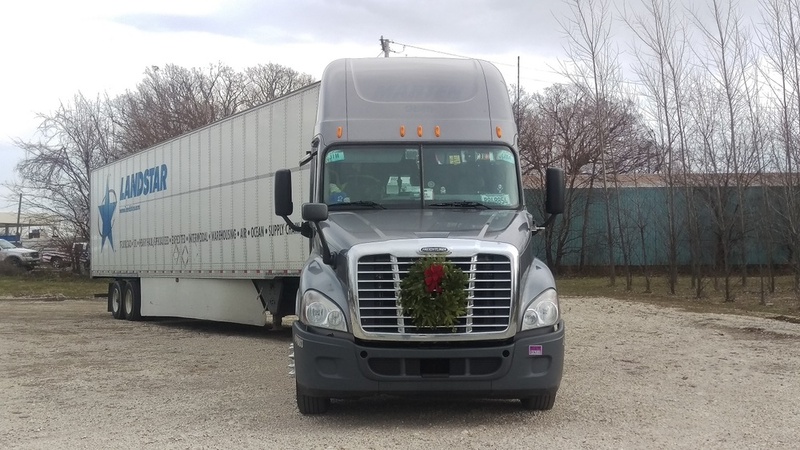 Landstar Logistics and Landstar Express America make up the multimodal segment, the capacity of which is provided by more than 300 independent contractors. Signature Insurance Company and RMCS form the insurance segment. Landstar was formed through the acquisition of several trucking firms, some of whose names are reflected in operating companies Landstar Gemini, Landstar Inway, Landstar Ligon, and Landstar Ranger. These and other units are owned through Landstar System, Inc. subsidiary Landstar System Holdings, Inc. The U.S. military is a major customer. Landstar also specializes in serving the automotive and construction industries, and counts many well-known corporations among its client list.